Start taking classes at Encinitas Boxing and Fitness and other studios! 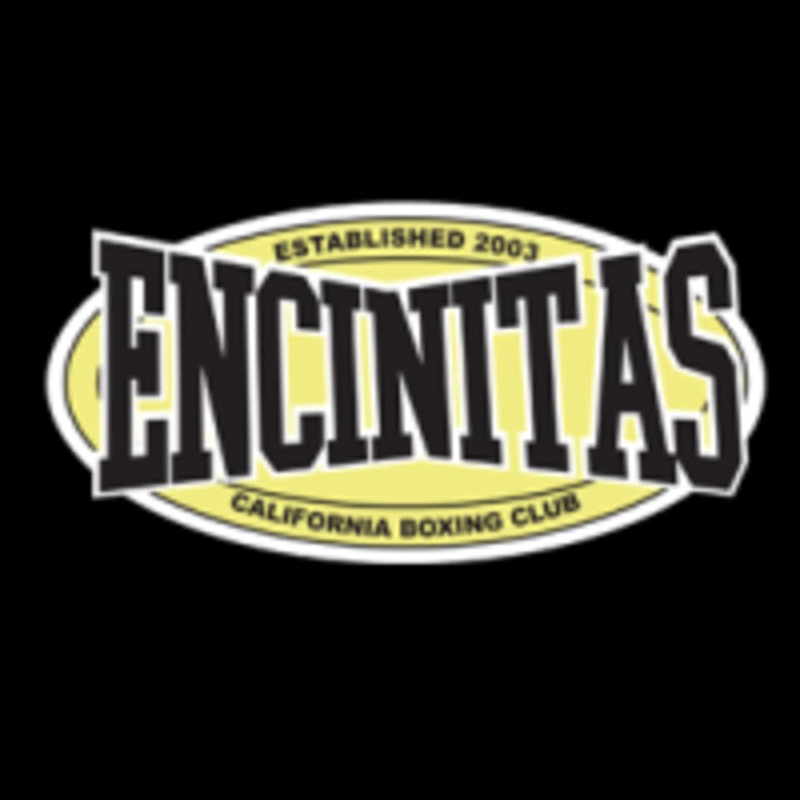 Encinitas Boxing and Fitness is a premier boxing club and full service gym. Nestled in a 25,000 square foot facility one mile from Moonlight Beach, they exude a local vibe. Their group classes are high powered, motivating and fun. Your body will be driven and your fitness level will be challenged in each and every class. Let them teach you all the basic fundamentals such as “bob and weave” and how to “slip” a punch and all the other basics of boxing and kickboxing. With over 45 classes a week in boxing, kickboxing, yoga, Pilates and strength and conditioning, it will be easy to fit in your busy schedule. Their instructors will keep you motivated and moving while enjoying the best work of your life. You will not want to miss this unique studio. Please arrive 15 minutes early to your first class. This will allow time to fill out guest registration, purchase hand wraps ($10) and get wrapped up. All boxing classes require your own hand wraps and they will loan you the gloves. You may also purchase your own pair for $45. Wear loos comfortable clothing and bring a towel and water. You can also purchase water for $1.00. Encinitas Boxing and Fitness is located at 613 Westlake St Encinitas, 92024. From the 5, go East one mile and turn right on Westlake Street. They are located on the top of the hill. Great workout! Coach Mike was super helpful with form and the staff are very friendly. Will be back. Fun class. I felt very welcomed and Joyce, the teacher is great! I was nervous coming cause Ive never been to boxing before, but staff was all awesome and supportive. It was a great exercise. Great atmosphere. It was my first time ever boxing and Coach Trent gave ample instruction to help me get started. He was very encouraging and helped all of us have fun!